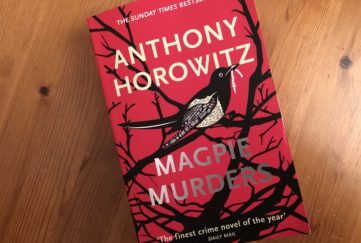 > A Good Read – Shame About the Spoiler! 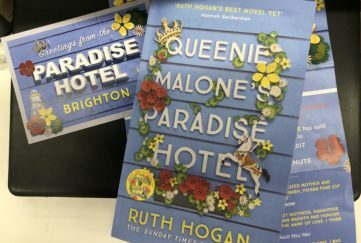 A Good Read – Shame About the Spoiler! 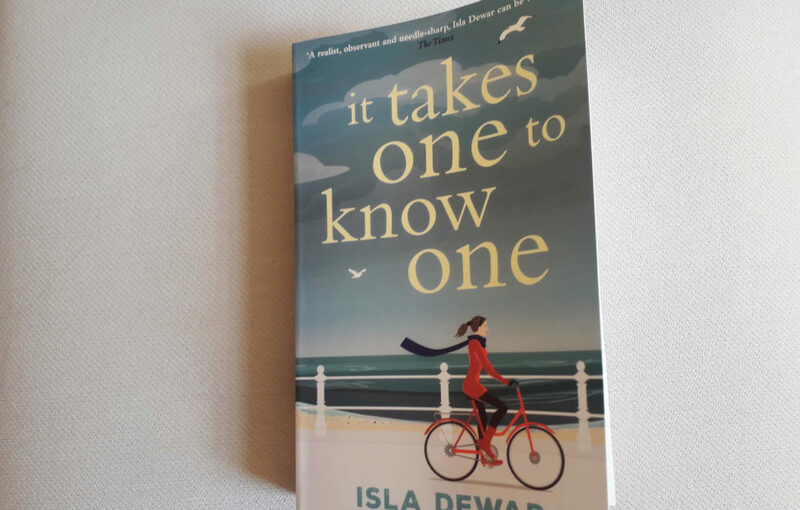 I’ve just finished reading “It Takes One To Know One” by Isla Dewar. It was sent into the office by the publisher, and I thought, why not? I liked the cover design. I had heard good things about the Scottish author, and the story sounded intriguing from the blurb on the back. Ah, yes, the blurb. It was only when I started reading that I realised the publisher had dropped a major clanger. 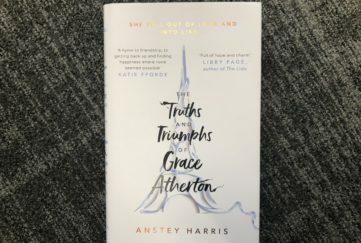 The blurb on the back of this book gives away a crucial insight into the main character that the author doesn’t in fact share with the reader until around page 198. Why on earth would they do this? Now I HATE spoilers. The whole point of reading a book, or watching a film or TV show, is surely to find out what happens. Knowing in advance takes away all the pleasure of that moment of revelation. And so it was with this book. 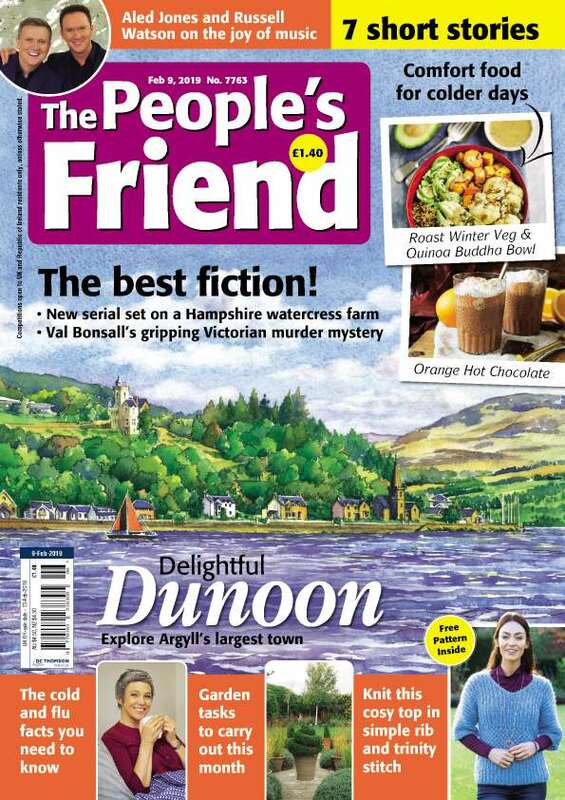 The lovely, quirky main character, Charlie Gavin (who reminded me a little of Eleanor in “Eleanor Oliphant Is Completely Fine” by Gail Honeyman) really appealed to me. But because I had read that wretched blurb, I knew in advance what it was in his past that had shaped him. Aargh! So my recommendation for this book is: read it WITHOUT risking so much as a glance at the blurb. Believe me, you will enjoy it far more!